I have a new virtual server and I will be configuring MPIO to connect to filer drives on my NetApp filer. The system will be used as a production server with network redundancy on these connections. I have a new server with 3 network cards, 1 for LAN and 2 for iSCSI. The IP addresses are already configured on each network card. Logon to the server and open each of the iSCSI network card. Uncheck each of the boxes as below. 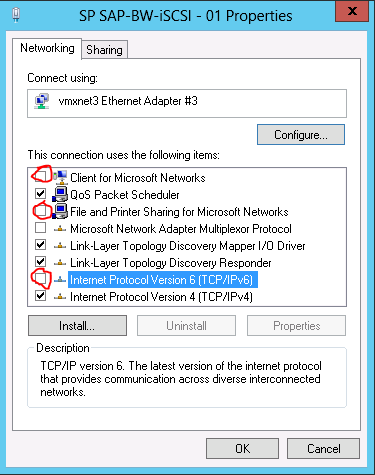 Click OK and open the network card properties again (to save your recent changes). 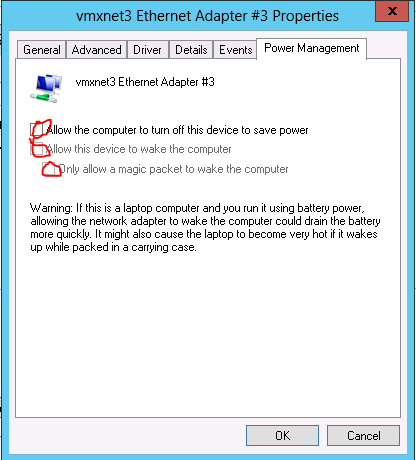 Click on ‘Configure’ and go to the ‘Power Management’ tab. Then click OK, OK, Close and Close. 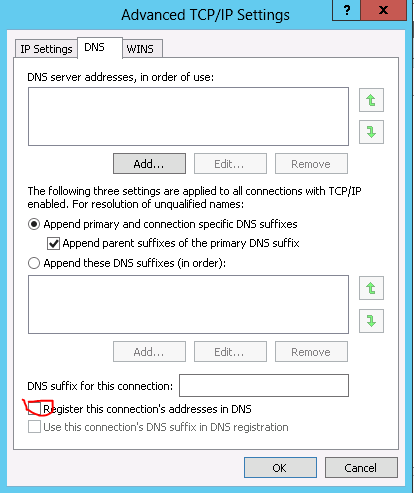 Do the same for the second iSCSI network card. This will give you the best performance from your network cards. Once you have both network card setting configured, you need to add the MPIO role to the server. You designed some decent points there. I looked online for the concern and identified a lot of people could go as effectively as employing your internet internet site.